Neytiri Wallpaper. Another one I made. 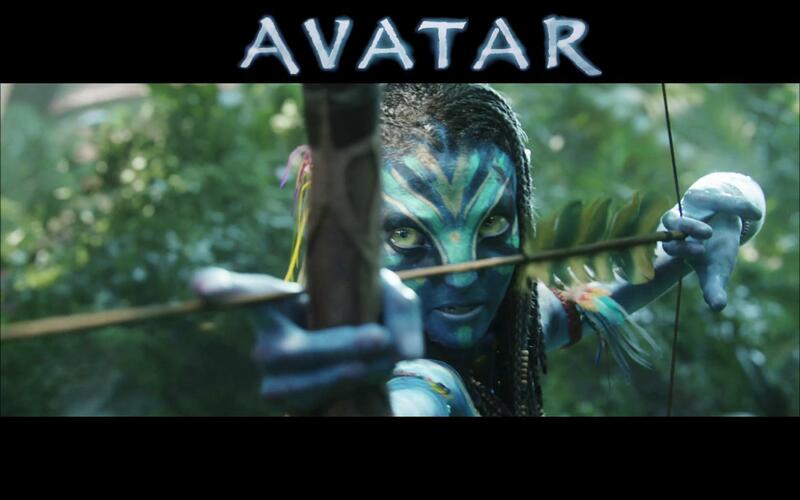 HD Wallpaper and background images in the Avatar club tagged: avatar 2009 neytiri. I think that is just nice? SHe could of shot me.Uknow. I think thats what Jake Said.